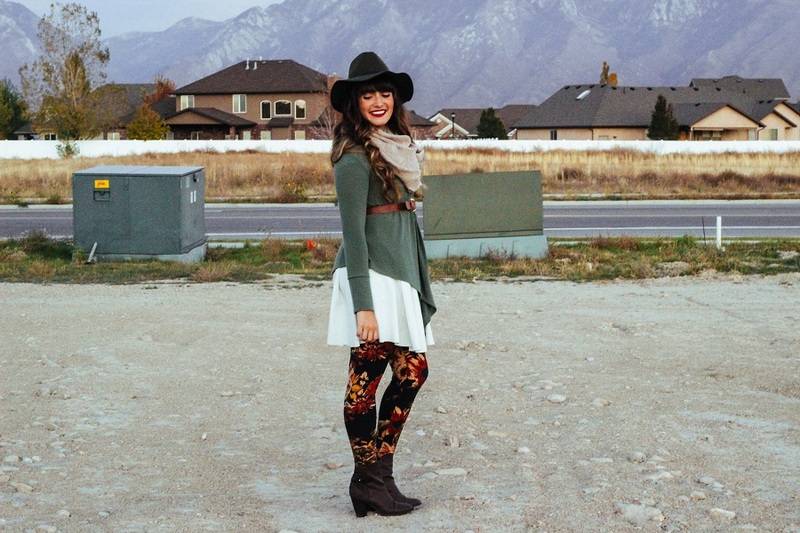 Loving these ankle boots and hat from Lulu*s they make for the perfect fall accessories. I promise this won't be the last you see of these two pieces. I'm in a bit of a rush to post today so I don't have much to say other than I have a VERY exciting giveaway. Today's giveaway is brought to you by Lulu*s! If you have been reading here for a while you know I love Lulu*s and I'm so excited to team up with them today. 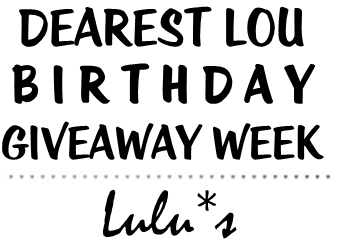 They are giving away a $100 gift card to one lucky Dearest Lou reader. This giveaway is open W O R L D W I D E so everyone is free to enter! To enter, simply visit Lulu*s and start brainstorming on what you would use your $100 gift card towards. Remember to fill out the rafflecopter widget below, the more entries you complete the better chance you have of winning. Giveaway is open W O R L D W I D E thru November 1 at 11:59PM EST. If your twitter, facebook, or instagram profile is on P R I V A T E please set your settings to P U B L I C on November 3, 2014 from 12AM EST- 3AM EST since I will be verifying the random winners entries at that time. Winners will be announced on my birthday, November 3 and contacted via email November 4. Winners will have 48 hours from the time I send the email to claim prize before another winner is selected at random and notified. Thanks friends and good luck. If I could choose something I'd definitely pick the BB Dakota Salinger Berry Red Frock Coat!!! It's SOO pretty!!! i love lulus. 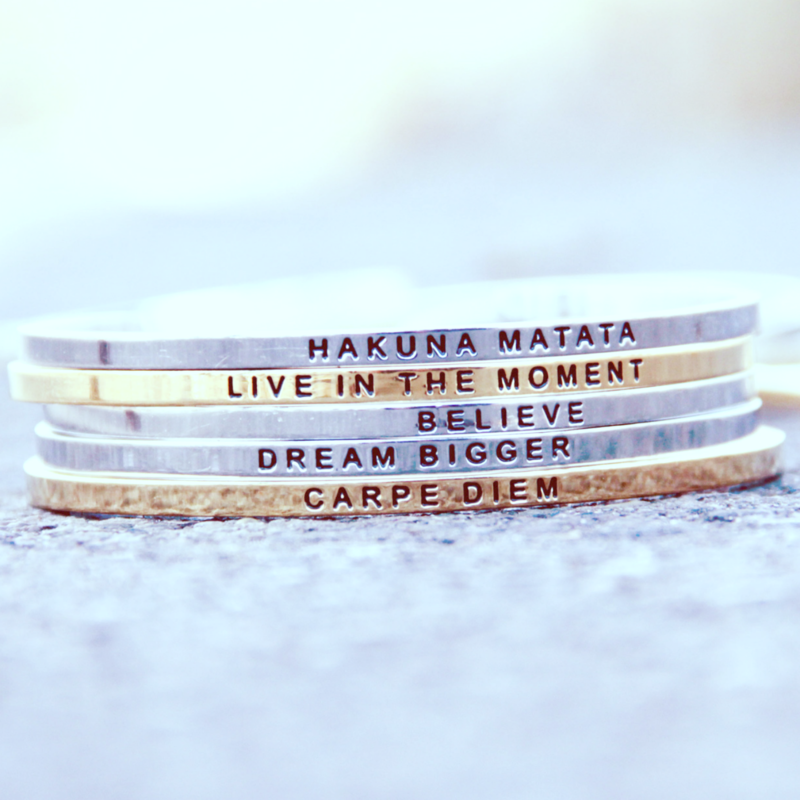 like for reals-everything they have there is beautiful! I would use the $100 credit towards Sing Your Praises Peach Lace Top! Thanks for the chance! 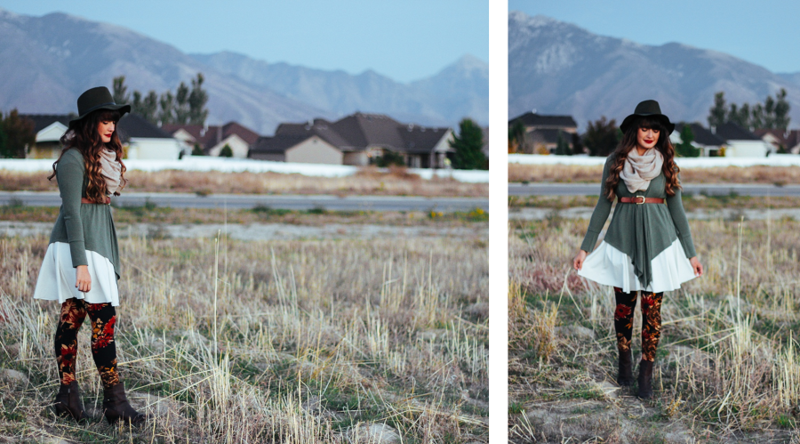 love the lucy love skirt! I'd put the money toward one of their midi skirts and the burgundy tote. Maybe the Volcom Wild Yonder Dark Grey Oversized Sweater but not quite sure, I'd like some new boots or a warm coat for Winter lol. Omg I love lulus! 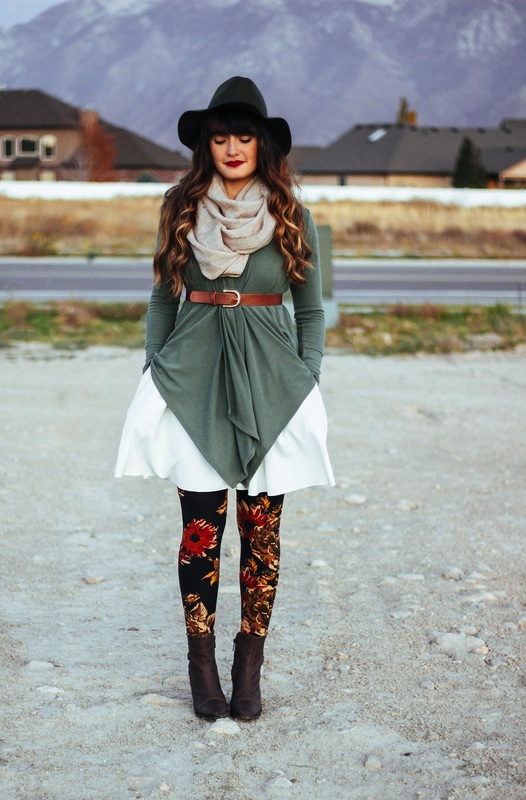 I had never heard of them, til last year from you Utah and fashion bloggers! Now I love them! I'd get either some flying monkey jeans, or this jack by bb Dakota Berry frock coat that I just saw! I'd also like something like the visionary vneck blouse! Happy bday and thanks for a great week! Oh and I love your outfit! Figures the one item that you can't remember is the best part! So cool! Looks great together! woowow!! so stunning outfit!! amazing color comb! :) kisses! I would get LULUS Exclusive Sunset Stroll Ivory Dress! I'd get the Seychelles Nonchalant Black Leather Pony Hair Booties ~ Love them!!! I’d probably go for one of their vegan leather pieces - I love the trumpet skirts. I like the Noir Sighted Charcoal Grey Midi Skirt. 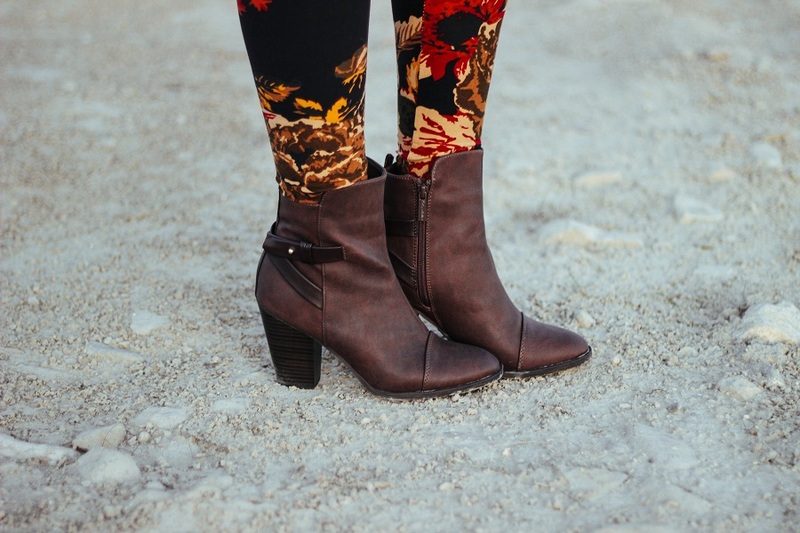 I would totally snag a pair of those gorgeous boots! I would buy the Varsity Charm Ivory Sweater Top! Lulu's has and always will be one of my absolute favorite places to shop. I picked out some favorites I might spend the GC on if I won! I would love to get the Sitting Fireside Brown Knit Cardigan Sweater and and the RVCA Florence Washed Burgundy Knit Sweater. Wow Lulu's is amazing! 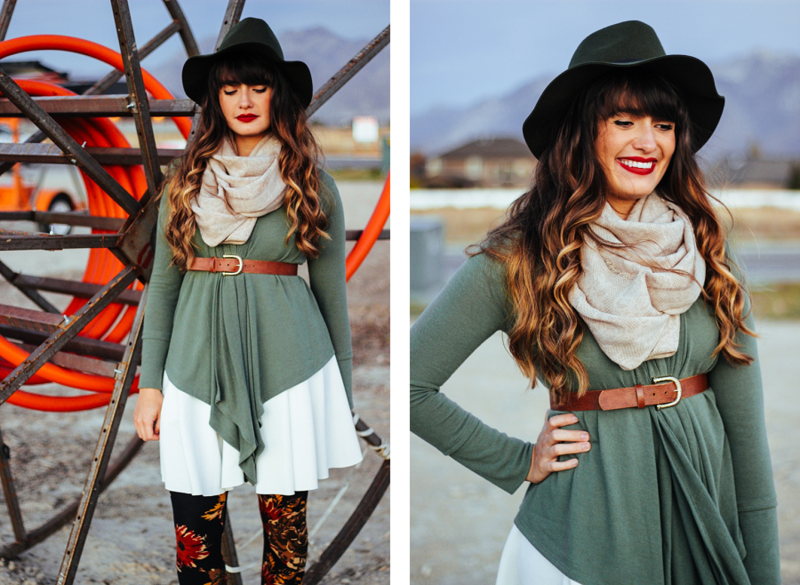 There are so many cute tops, skirts, and dresses that I absolutely love on their site! This gorgeous Raga Glitz and Pieces Grey Sequin Dress is something I have my eye on, and would be great to wear at a holiday party! http://www.lulus.com/products/raga-glitz-and-pieces-grey-sequin-dress/180058.html I'd definitely use the gift certificate towards this dress if I won! Fingers crossed!! Oh so hard to choose--they have an amazing selection. I would get the Rubber Ducky Oh So Midi Dress & Wild Diva T Strap Heels. Gorgeous! Love the Perfect Balance Mustard Yellow Pleated Midi Skirt in mustard! I love the White Crow Orion Distressed Denim Overalls! I am in need if a new bag so I would probably pick so,e kind of tote bag if I won. Everything is so gorgeous I don't know how I would pick! This outfit is just darling, I can't stand it! 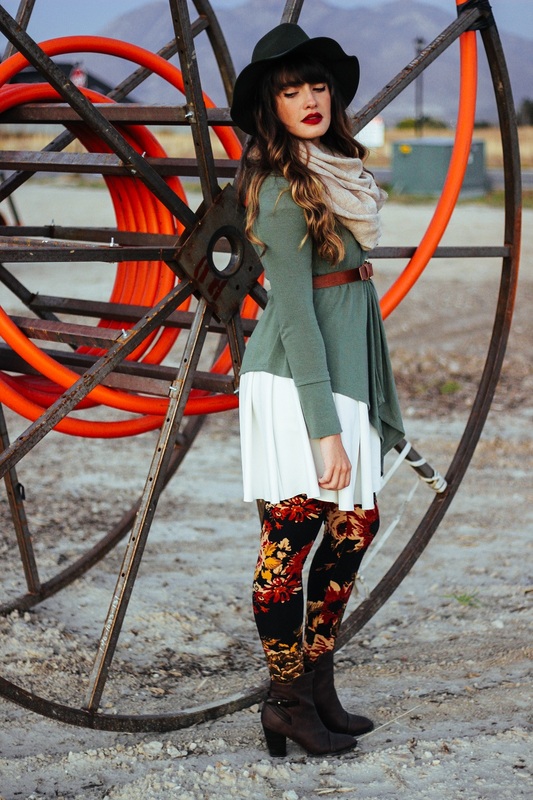 I am in love with those tights. I would love the Shoulder to the Wow Black Quilted Dress! I'd get the Line and Dot Monroe Black Sequin Maxi Dress! I would get the Technicolor Dreams Multi Sequin Clutch! I like LuLu's silver sequined dress. I love the Volcom mix tape cardigan! I would get the riveter pink cardigan sweater. I would buy the Jack by BB Dakota Salinger Berry Red Frock Coat. Thank you for the giveaway! I would definitely get the Dee Elle Aspen Navy Blue and Ivory Striped Puffer Vest and the Gone Coastal Gold Rhinestone California Necklace. Great giveaway! I love the taupe sequin maxi dress and the city to city black long sleeve shift dress- both perfect for the holidays! I would get the LULUS Exclusive Midi of the Night Grey Bodycon Midi Dress and the Rider 18 Black Knee High Riding Boots.